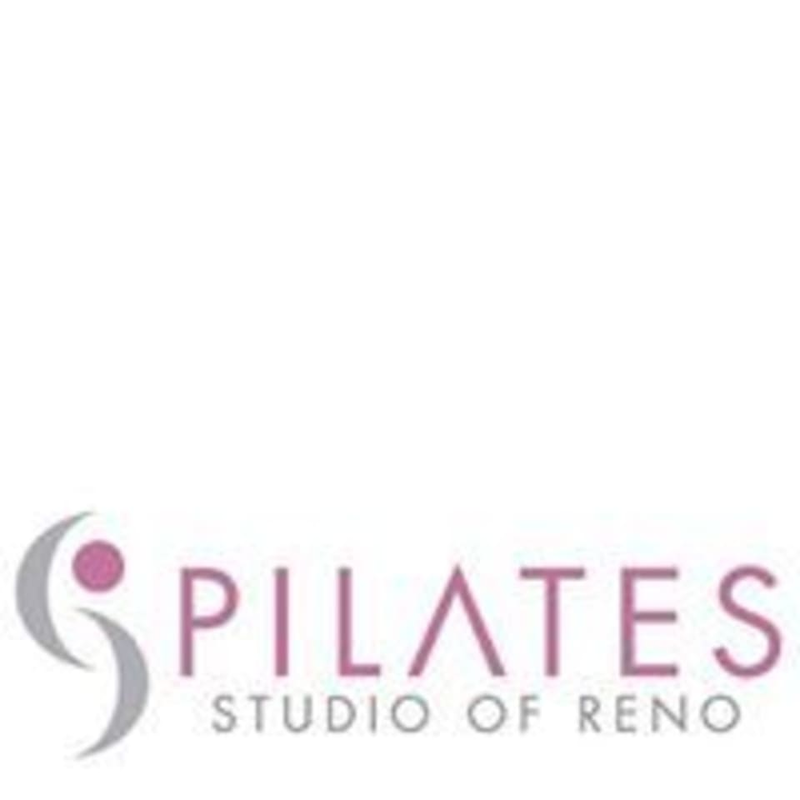 Start taking classes at Pilates Studio of Reno and other studios! Imagine an exercise program that you look forward to, that engages you, and that leaves you refreshed and alert with a feeling of physical and mental well-being.The Pilates Method (pronounced puh-LAH-teez) of body conditioning will do all this...and more. Developed in the 1920s by the legendary physical trainer and founder of The New York Pilates Studio, Joseph H. Pilates, the Pilates Method is an exercise system focused on improving flexibility and strength for the total body without building bulk. Not surprisingly, some of the first people to use the Pilates Method were dancers such as Martha Graham and George Balanchine. The Pilates Method is not just exercise, however. It is a series of controlled movements engaging your body and mind, performed on specifically designed exercise apparatus and supervised by extensively trained teachers. There are no upcoming “Reformer Pilates” classes on this day. The instructor is sadistic! Lol. Best workout my legs have ever received with Pilates. They use the body lifted reformers. Such a great full body workout! Definitely felt the burn in my thighs and arms. The music was very relaxing too. Low impact. Instructor was very nice.